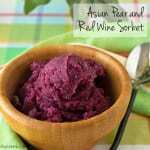 What is an Asian Pear? 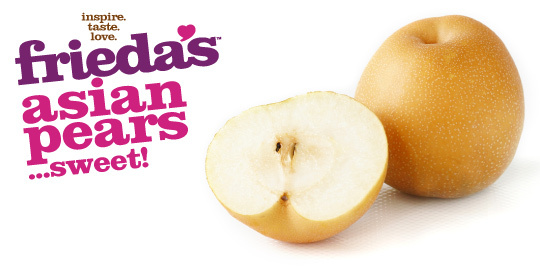 Asian Pears have the crisp sweet crunch of an apple combined with the aromatic flavor and texture of a pear. Their colors range from green, to yellow, to brown, depending on the variety. Asian Pears are the oldest cultivated pears known, dating back to 1100 BC. Eat out of hand, add to fruit salads, or bake like apples. Also delicious simply sliced thin and paired with cheese. When are they in season? U.S.A. Asian Pears are available July-January. Chile Asian Pears are available February-June.